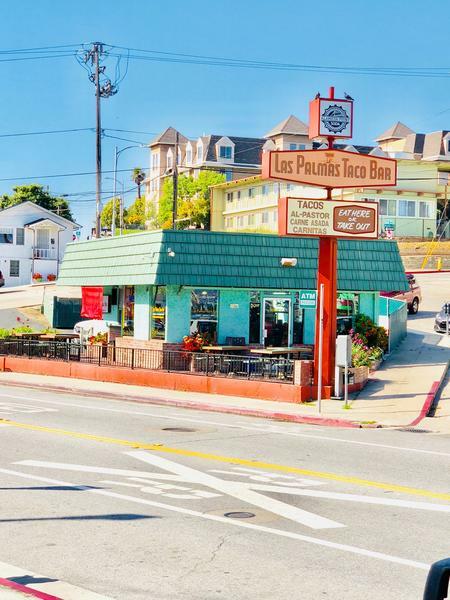 In 1955, the original Las Palmas Taco Bar opened in San Jose, California. 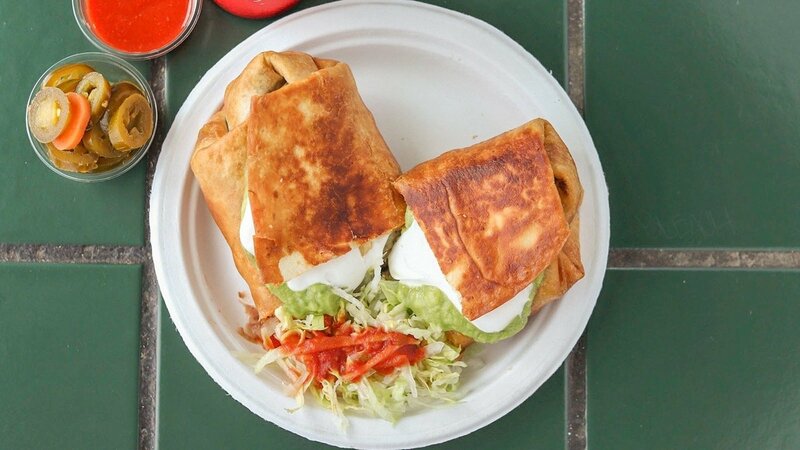 In 1975, Rick Mendez Sr. and his father continued the multi-generational family legacy of the restaurant, moving it to Santa Cruz. Las Palmas Taco bar is known for its friendly service and the crispy tacos and burritos that first made it famous.